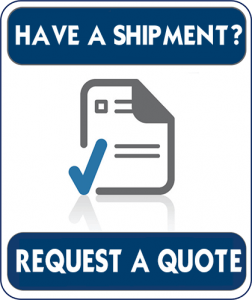 Thank you for your interest with Klingshirn and Son's Trucking.To request a quote, please complete the three-step form below. We will respond within one business day. If you have a more urgent request, please call us at (800) 537-6024 for immediate assistance.